Since 1998 it has been one awesome miracle after another. 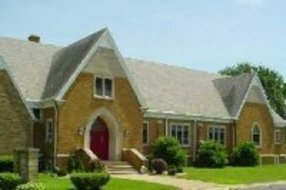 Thank you for taking the time to learn about the history of Elijah's Fire International Church. Senior/Founding Pastor Jack Smith and his wife and Co-Pastor/Founder Pastor Valerie Smith. 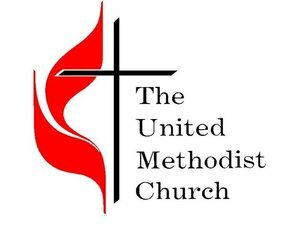 That they would start a church, not to compete with all the awesome churches already established in the area – but one that would be a radical (not satisfied with status quo) church that would influence the region and world around us for the cause of Christ. We are asked many times about the origin of our name Elijah’s Fire. The story is found in I Kings 18:36-39 when Elijah the prophet called down the fire of God to consume the sacrifice and the people cried out, “the Lord He is God, the Lord He is God.” We put International on the name of the church because we felt we were to be an International church that would plant churches, orphanages, smuggle bibles, plant bible schools, etc. in many different countries (click here for info on our missions ministry), as well as a local church. WHEN did EFIC open its doors? In 1998, and what an exciting time that was. There wasn't a whole lot of celebratory things going on then. 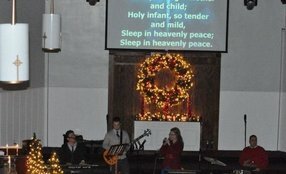 Matter of fact there were no drums, drama, big media presentations or awesome worship. Just people. Man have we come a long way. 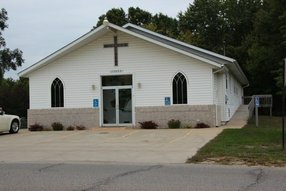 WHERE did this church first take root? We are a very real church that is called to speak pure, honest truth. Speaking this truth in love but speaking it nonetheless. Jesus said that you would know the truth and that the truth would set you free. That’s what it takes to be free. Hearing, accepting, and walking out in our own lives the truth of God's Word. Our slogan says that we are a "Place to Grow" and we are just that. We help those in the body of Christ come into spiritual maturity and be prepared to become all that God has called them to be. Our heart is to raise up a church of mature believers that will manifest the kingdom of God on the earth. The following is our mission statement which will help define for you what we are doing and where we are going. Radical = Basic, wanting extreme change. Never satisfied with just religion. Wanting all of God that we can get. Willing to give our lives to get all of God that we can. Book of Acts Church = Fellowship, taking care of one another, being a real church family, thus allowing the power of God to fall. Maintaining and Proclaiming a High Standard of Truth = Not up and down but a consistent maintaining of a high standard (not compromising) and proclaiming (preaching and teaching the truth). Which Produces Maturity and brings Freedom = Maintaining and Proclaiming a High Standard will cause us to grow up and in the process of growing up we will become free and whole to be all that God wants us to be. No baggage. No strongholds. Honesty. Receiving truth and allowing God to change us. Taking the Heart of God to the Nations = First, taking the heart of God. God’s Heart. What He wants us to be and do. To the nations. We are called to take His heart all over the world. Wherever He sends us. Everything we do at EFIC must come out of our mission statement. This is what we feel God has called us to do as a church. Everything else is a good thing but not a God thing for us. We cannot do everything well but we can do what God has called us to do and we can do it very well. Go here? Tell us why you love Elijah's Fire International Church. Visited? Tell us what a newcomer can expect. 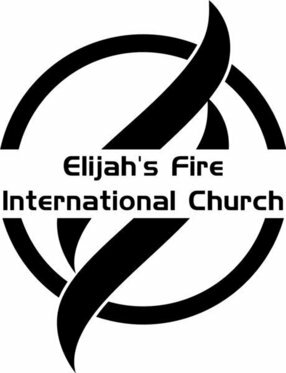 Enter your email address to receive an informative welcome email from Elijah's Fire International Church.